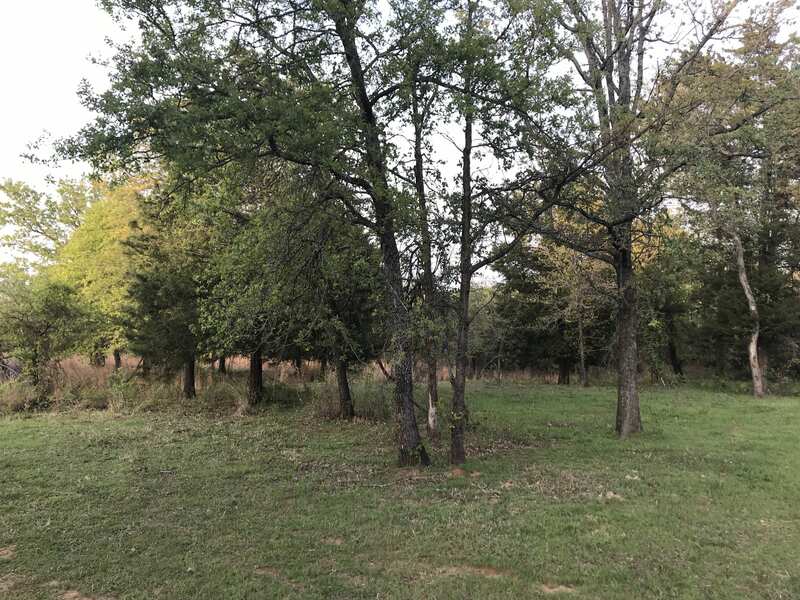 Wooded 10.467 acres located about 1 mile east of Chisholm Trail Parkway. Just north of and elementary and middle school. 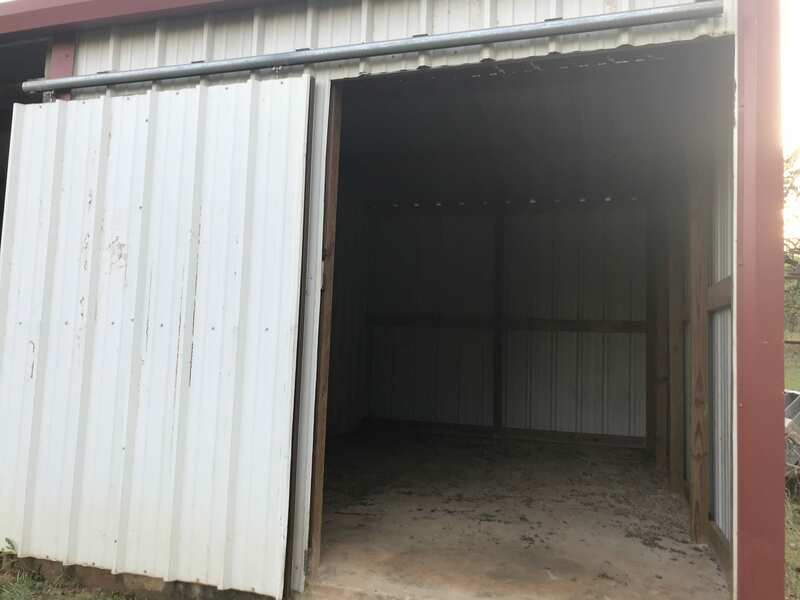 Small pond and 20×32 barn with a 12×20 cement floor and closed off sliding door for hay storage. Electric runs down the left side of property. Great sunsets and views for your dream home.